Get your 5 Safe Driving Points today! 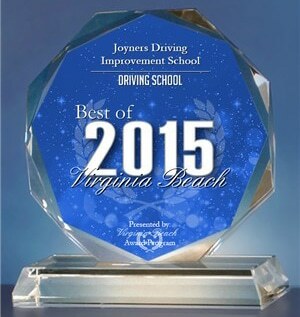 Thank you for visiting the website of our driving school. We’re proud that our students receive the most up-to-date training modules that lead them to become safer drivers and own improved traffic records. 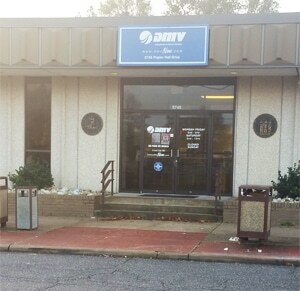 Our proven methodology behind-the-wheel and in the classroom is approved by the Virginia Department of Motor Vehicles. 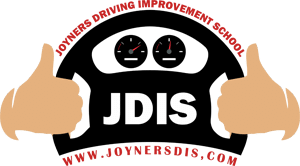 Whether you are a new an inexperienced driver or someone looking for 5 Safe Driving Points, contact us today. Please feel free to call and ask about our services. We look forward to serving you. Still have questions? No problem! Contact us today – we’re happy to help!